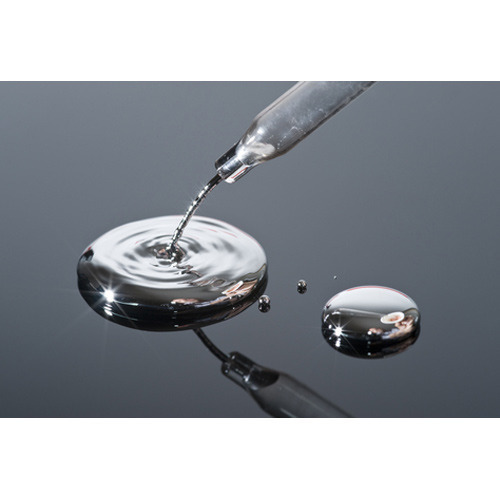 Pioneers in the industry, we offer mercury liquid, mercury metallic, sodium iodide, liquid mercury, dpx mountant chemical and acetanilide chemical from India. 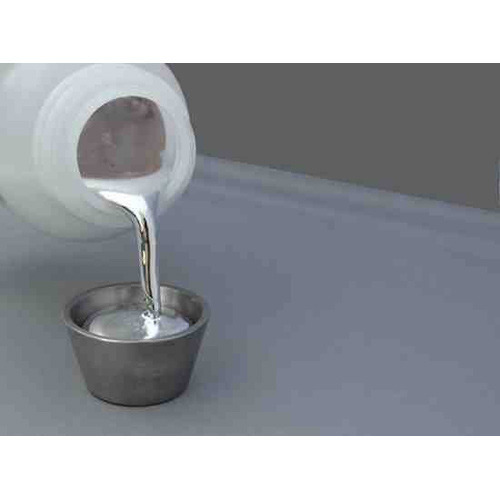 We are passionately engaged in manufacturing and supplying an exclusive range of Mercury Liquid. Our given mercury liquid is formulated from the optimum quality chemical compounds by our experts as per the norms of standards. This mercury liquid is acknowledged in the market for its accurate composition. Along with that, provided mercury liquid is accessible in different packaging options as per the demands of the customers. We are identified as the most competent enterprises of this industry, engaged in offering Mercury Metallic. Offered mercury metallic is offered in different packaging options as per the needs of customers. Our offered mercury metallic is formulated by skilled professionals using quality chemical compounds and modern technology in observance with industry norms. The provided mercury metallic is tested by our quality experts at our labs so as to ensure its purity. Backed with immense industry-experience and knowledge, we are involved in offering Iodide. 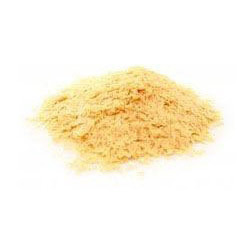 The offered iodide is processed by experts utilizing best quality chemical compounds and advanced methodology keeping in mind the standards of industry. As well, this iodide is well tested on assorted parameters in order to offer a pure range to our clients’. 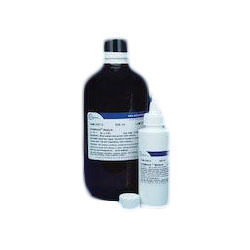 This iodide is available in variegated packaging options as per customers’ demands. 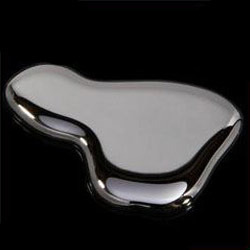 Since our beginning in this enormous competitive market, we are affianced in offering Liquid Mercury. We are highly indulged in bringing forth DPX Mountant chemical. We are engaged in providing our clients with Acetanilide that is widely demanded by various industries and sectors. Meeting with international quality standards, all our products are formulated using premium ingredients that are sourced from the reliable vendors of the market. We are engaged in the processing of molsiv adsorbent alumina balls. 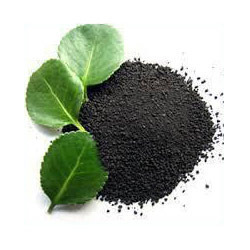 Aluminum oxide is resistant to thermal shock and abrasion, highly porous, with tremendous surface area. Alumina ball does not swell, soften shrink nor disintegrate when immersed in water. 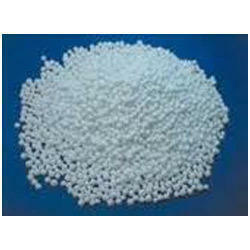 Activated Alumina Balls have high mol sieve dehydration rate. Our Ammonium Persulfate with molecular formula (NH4)2S2O8 is a strong oxidizing agent. Highly soluble in water, this chemical compound takes up heat, i.e. gives an endothermic reaction with it. It is a radical initiator and is used to etch copper on printed circuit boards as an alternative to ferric chloride solution. Being an established firm in this dominion, we indulge ourselves in providing Boric Acid. 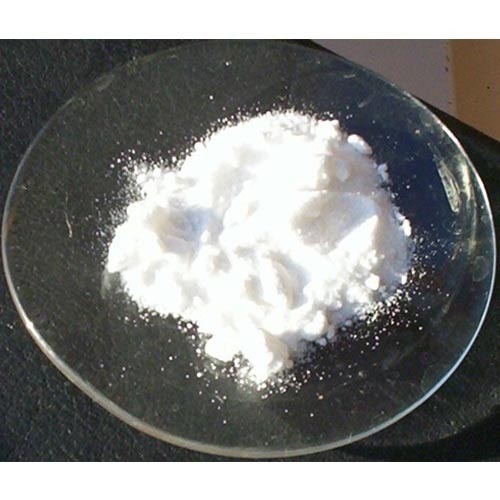 A water-soluble white or colorless crystalline compound, used as an antiseptic and preservative and in fireproofing compounds, cosmetics, cements, and enamels. 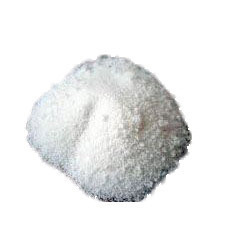 Boric acid, also called boracic acid or orthoboric acid or Acidum Boricum, is a weak acid often used as an antiseptic, insecticide, flame retardant, in nuclear power plants to control the fission rate of uranium, and as a precursor of other chemical compounds. It exists in the form of colorless crystals or a white powder and dissolves in water. It has the chemical formula H3BO3, sometimes written B(OH)3. When occurring as a mineral, it is called sassolite. Boric acid is used in nuclear power plants to slow down the rate at which fission is occurring. Fission chain reactions are generally driven by the amount of neutrons present. In the jewelry industry, boric acid is often used in combination with to reduce surface oxidation and firescale from forming on metals during annealing and soldering operations. 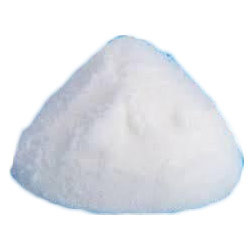 Exporter of Boric Acid & Boric Acid Extra Pure. Our product range also comprises of Laboratory Chemicals, Speciality Chemicals and Chemical Compound. 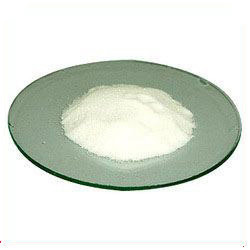 We bring forth our clients a range of Boric Acid that is very premium in quality. The range that we deliver is highly natural and pure. Boric Acid has antiseptic as well as nutritional benefits attached to it. It finds application in highly diverse field such as pharmaceuticals, flame retardants, cosmetics, food preservatives, pesticides and wood preservatives. It is an excellent root growth promoter. Available in shiny crystalline and 100% water soluble form. From our range of products, we are engaged in providing Carnauba Wax. Carnauba wax is actually a resin produced by the palm tree Copernicia Cerifera (commonly known as the carnauba tree). The hardest natural wax known, it protects the trees’ leaves from tropical-rainforest conditions. Pure carnauba is as hard as a brick, so petroleum distillates and mineral spirits are added to soften the wax-above about 30% concentration, carnauba is too stiff to use as an automotive wax. Incredibly durable, carnauba dries to a deep, natural shine (compared to beeswax, paraffin and synthetic waxes, which can become cloudy). Carnauba wax is the hardest of all natural waxes. It’s so hard, in fact, you couldn’t apply it in its natural form. Harvesting the wax involves removing the leaves of the palm tree, allowing them to dry, and beating them to loosen the wax, which flakes off. Carnauba wax is then refined and packed into bricks. The wax must be blended with some type of lubricant to soften it and make it workable. Even though the wax does go through some processing, it retains its hardness once applied to the vehicle and cured. Carnauba wax makes a formidable barrier against the elements. Carnauba wax has the highest melting point of all natural waxes. This is important because melted wax does not offer the same protective properties of hardened, cured wax. Carnauba is able to survive hotter temperatures and therefore offer better protection for your vehicle. Combining the carnauba with polymers can extend its life. Carnauba wax breathes. It expands and contracts with changing temperatures. Believe it or not, your vehicle’s paint expands and contracts, too. Carnauba’s “respiration” allows it to achieve a fluid, organic quality that synthetic waxes just can’t match. Carnauba wax offers excellent paint protection. Carnauba wax sheds water, pollutants, refracts UV light, and provides excellent, all around protection for any surface to which it is applied. Carnauba wax is secreted by the leaves of a palm tree to protect it from the harsh Brazilian climate. The reflective quality of the carnauba protects the leaves from the sun while the water-repellency redirects rainwater to the ground where it can be absorbed by the tree’s roots. The coating also retains the leaves’ moisture so they don’t dry out under the hot sun. When carnauba wax is applied to your vehicle, it offers these same qualities for your paint.